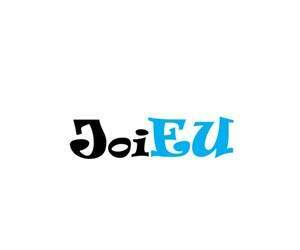 JoiEU was funded by the Europe for Citizens Programme and was implemented by a consortium of thirteen civil society organisations led by ProInfo, Bulgaria. Monthly transnational debates took place in eleven EU member states, one candidate and one potential candidate country. 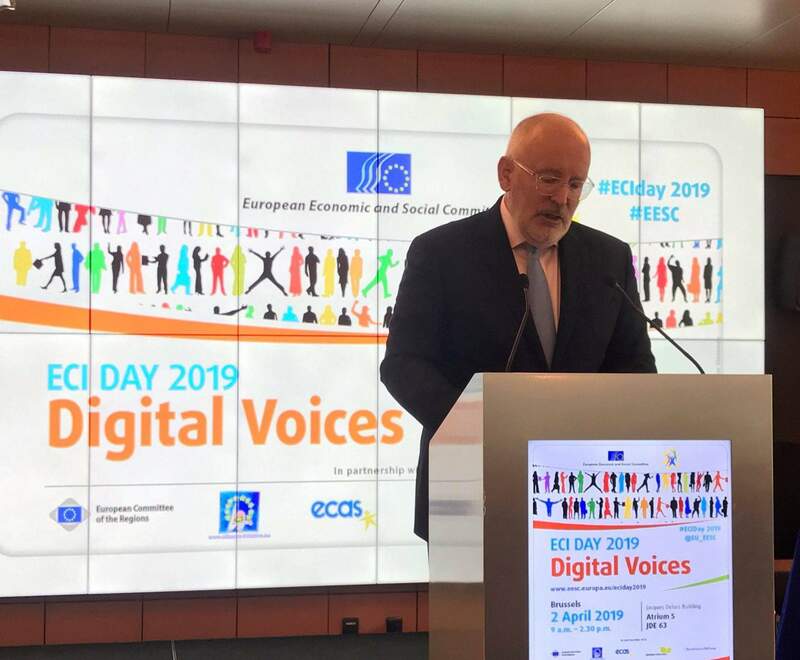 These debates dealt with common EU issues, reaching to civil society organizations and citizens through webinars and the active use of innovative social media and citizen communication tools. Participated in the monthly debates, providing the European perspective to the topics discussed. Summarised the findings of the policy papers of the national debates. 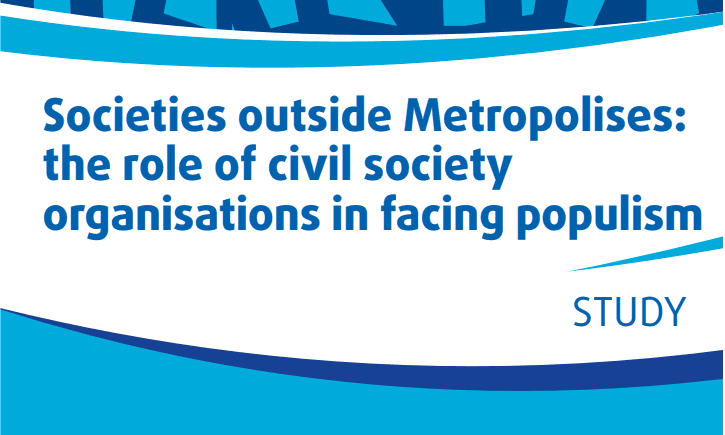 Organised a concluding conference in Brussels in January 2015 to present the project’s outputs and outcomes. 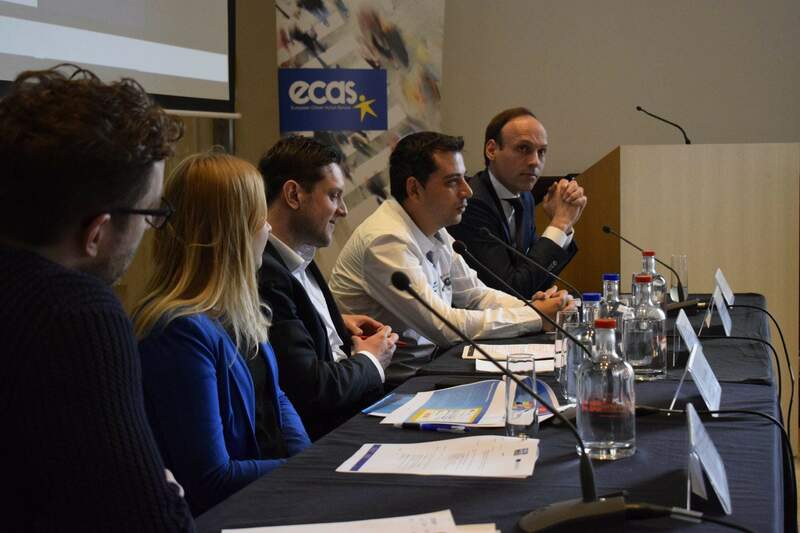 A Digital Democracy Day was held in Brussels on January 27, 2015.